Theatre Royal Bath has been slammed for “whitewashing” and “wilful arrogance” after hailing a brochure featuring all-white actors as its “greatest line-up ever”. 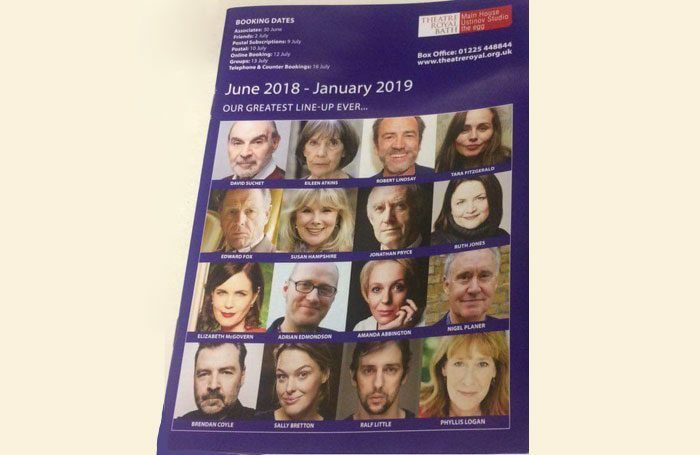 The front cover of the brochure, for the theatre’s 2018-19 season, shows photos of 16 actors, including David Suchet, Elizabeth McGovern and Robert Lindsay. However, not a single black, Asian or ethnic minority performer is featured in the selection, which is described on the brochure as “our greatest line-up ever”. This has prompted an uproar on Twitter, with campaign group Act for Change questioning whether Theatre Royal Bath will “ever join the conversation” on representation and Act for Change founder Danny Lee Wynter describing the move as “wilful arrogance”. 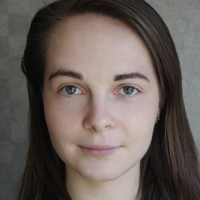 Writer and actor Maryam Hamidi and actor Stephanie Stevens also criticised the brochure – describing it as “alienating”, “arrogant” and “ignorant”. Theatre Royal Bath did not respond to a request for comment from The Stage.